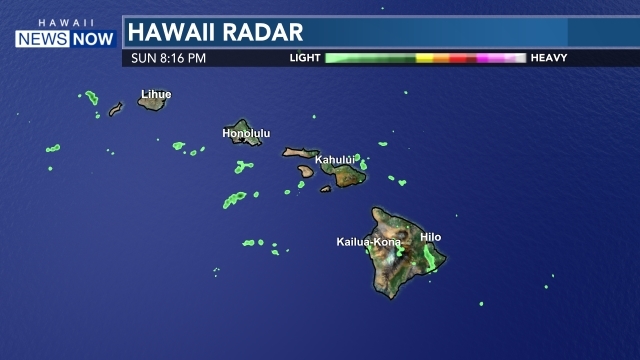 HONOLULU (HawaiiNewsNow) - Crews are busy setting up for the Eddie Aikau big wave surf competition on Oahu's North Shore tomorrow. 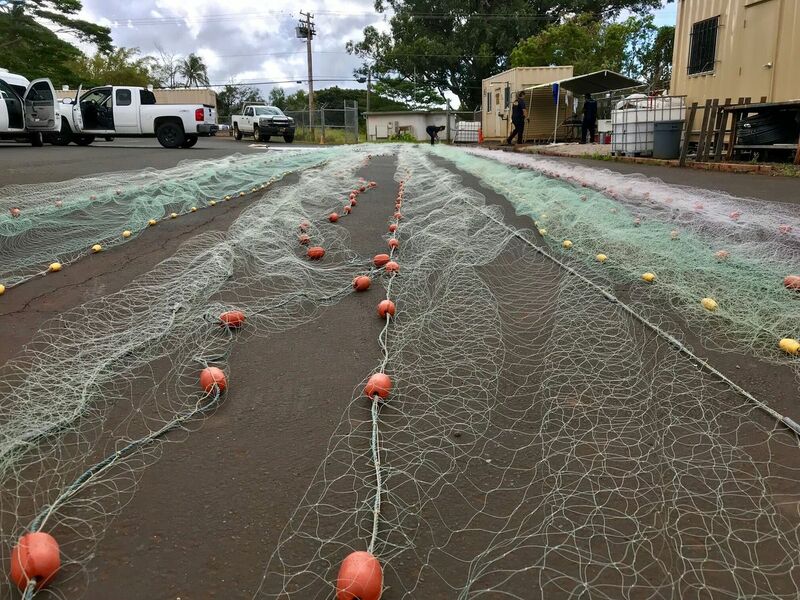 Meanwhile, the surf has prompted lifeguards on Kauai to post "no swimming" signs at all north-facing beaches. 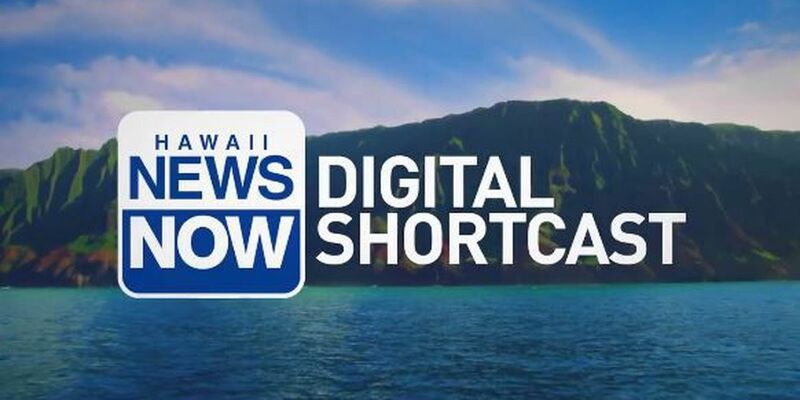 Lacy Deniz has those local headlines and more in today's Digital Shortcast.